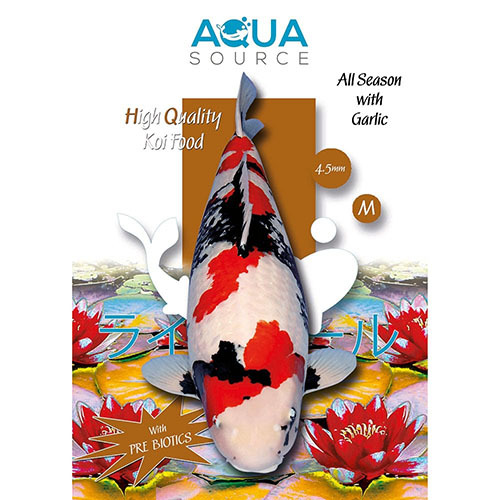 Aqua Source All Season with Garlic Koi Food is a highly nutritious and beneficial food designed to keep your koi in excellent health. 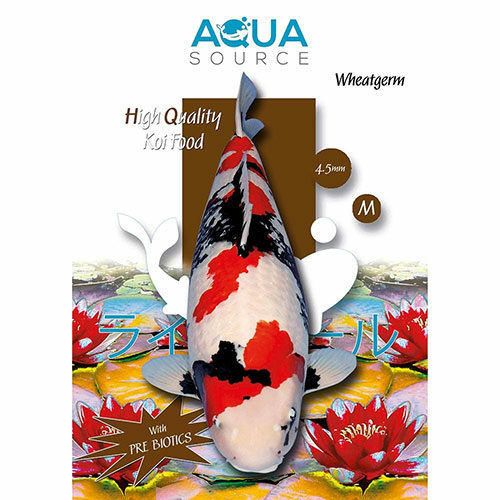 The premium quality white fish meal used in all Aqua Source Koi Foods ensures that essential amino acids are present, whilst the balance of lipids with the protein will promote rapid growth and development, without the risk of fatty deposits around the internal organs. 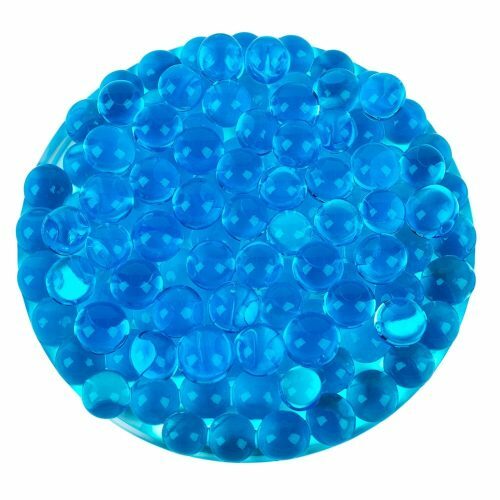 The addition of clay and prebiotics helps to cleanse the digestive tract and reduce waste levels. 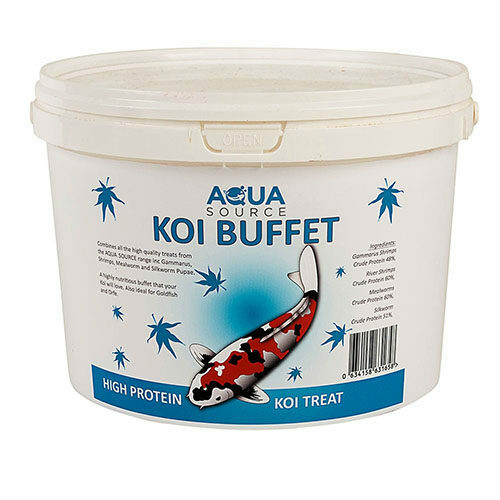 Feeding Aqua Source All Season with added Garlic will help keep your koi healthy throughout the year and can be fed in ponds above 8°C. 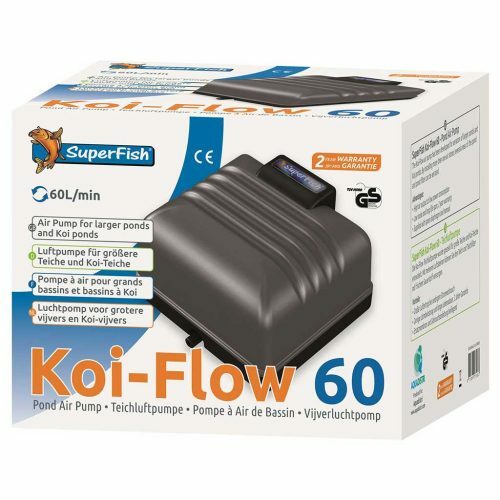 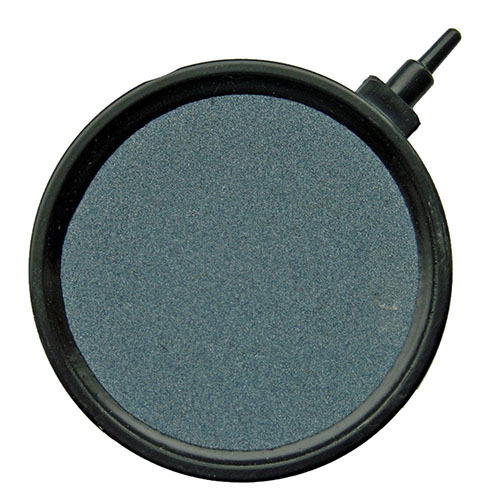 Aqua Source All Season is especially beneficial after medical treatments or when restarting filters in the spring.